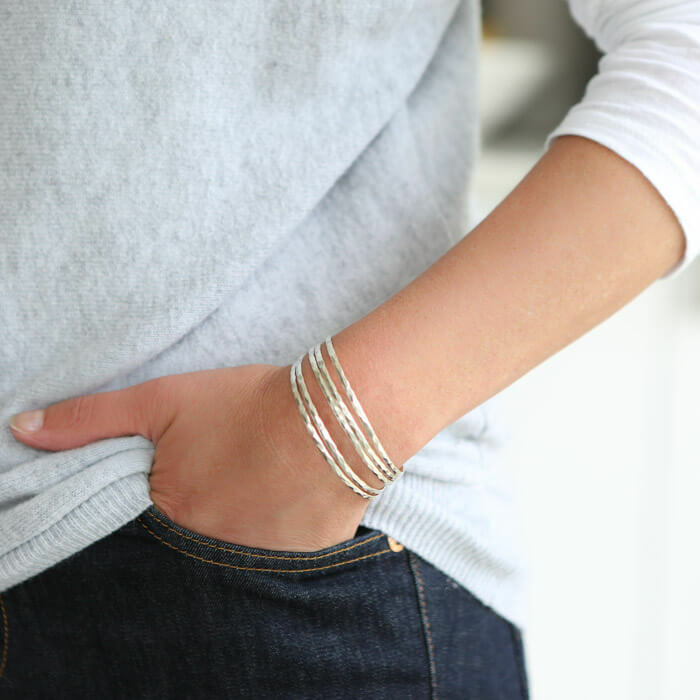 A much talked about bangle! 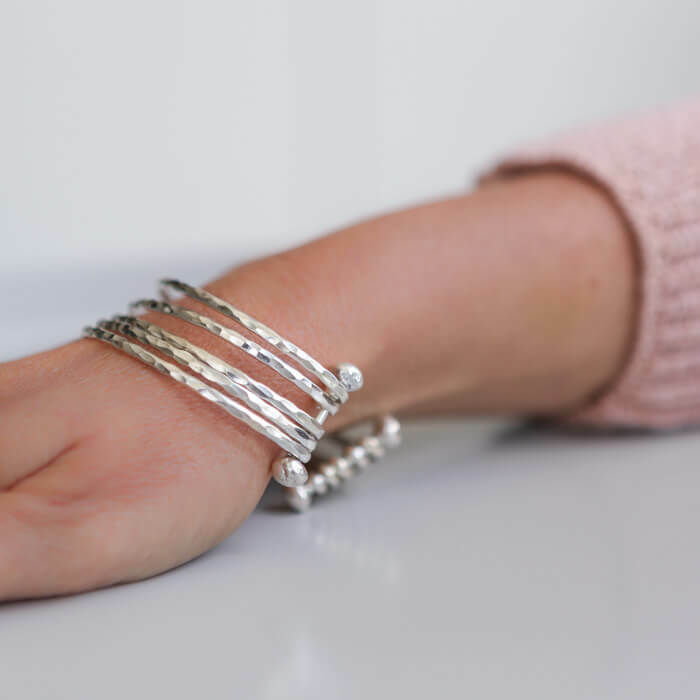 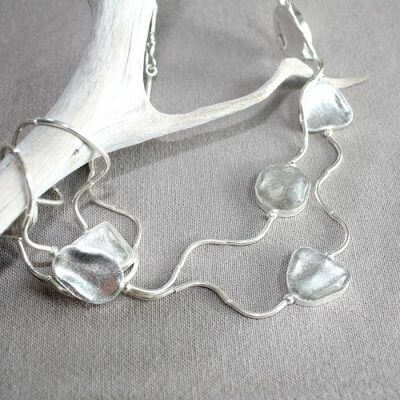 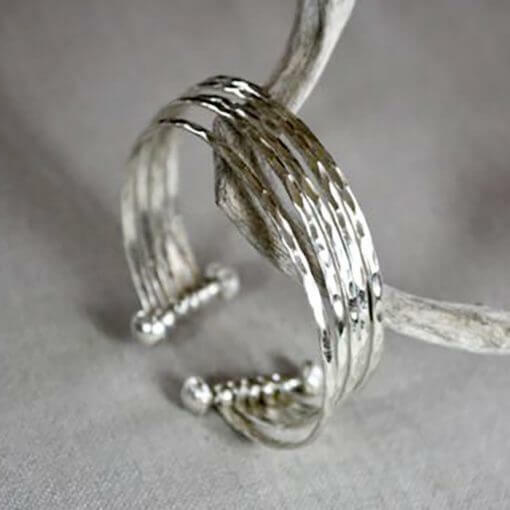 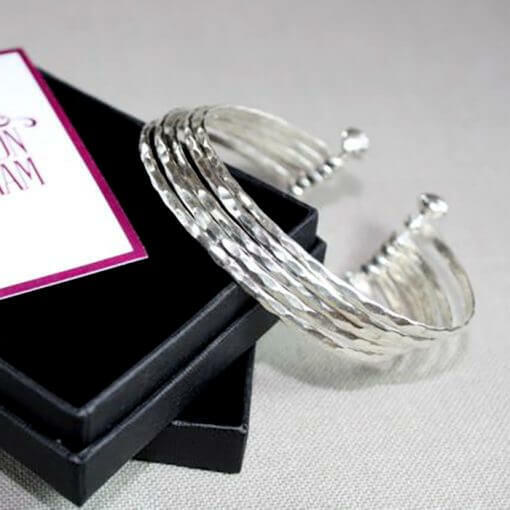 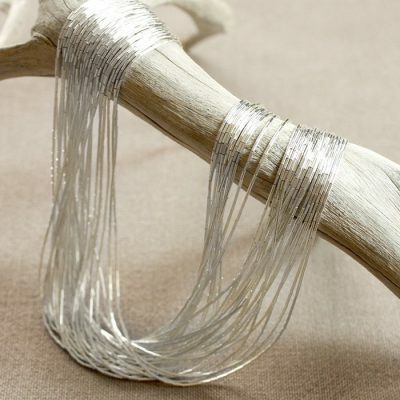 This unique multi bar Silver bangle incorporates 5 loops of hammered silver. 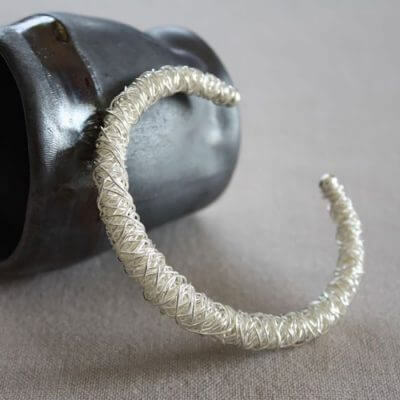 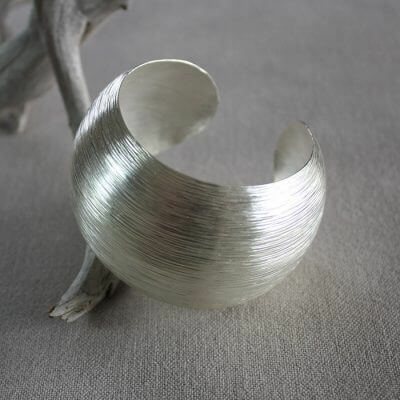 Each loop moves freely attached only at the bottom of the bangle, creating a free and fluid look.